That wired-up, wall plugged sound system just won't cut it this summer. No, you need something portable to take with you out into the warm weather, the sunny skies and the people-clogged beaches. 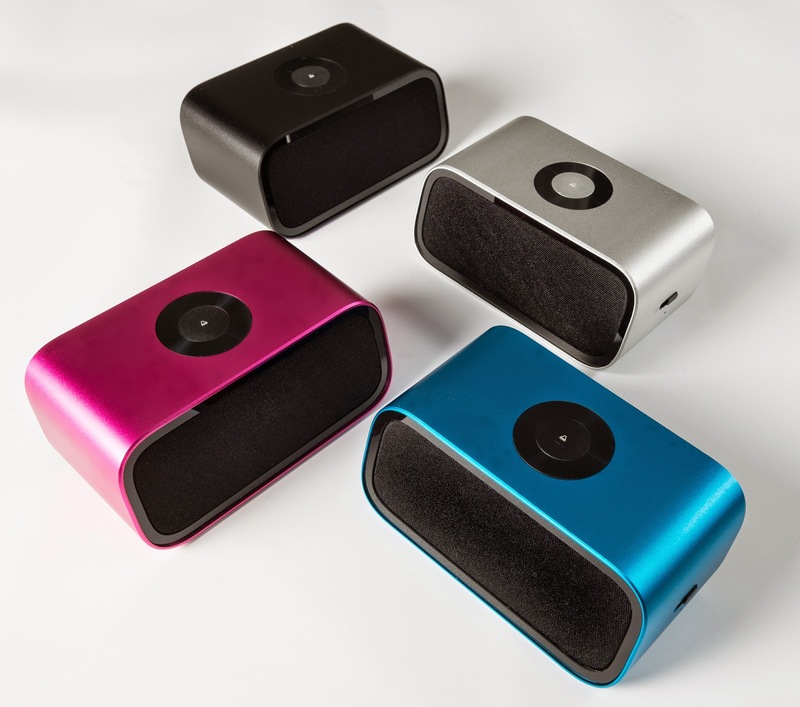 But if you prefer your speakers a little meatier than most bluetooth sound blasters, then we have the perfect thing for you; the AcoustiPhase Mini Cannon. A pint-sized little pal, this bluetooth speaker from new-to-the-UK company AcoustiPhase immediately impressed us by not being made completely out of plastic. That wrap-around casing (which also provides the colour - ours was pink) is a lovely solid metal that lends a quality feel to the Mini Cannon, while not adding much to that 360 gram weight. Charging via the included USB cable takes about four hours, and connection to your bluetooth enabled device was as easy as it should be. We tried it with Android, iOS and also Windows 8 desktop, and we always found the Mini Cannon happily waiting to be paired. As for the rest of the bluetooth specs, you get the typical 10 metre range as well as A2DP, HFP and HSP profiles. 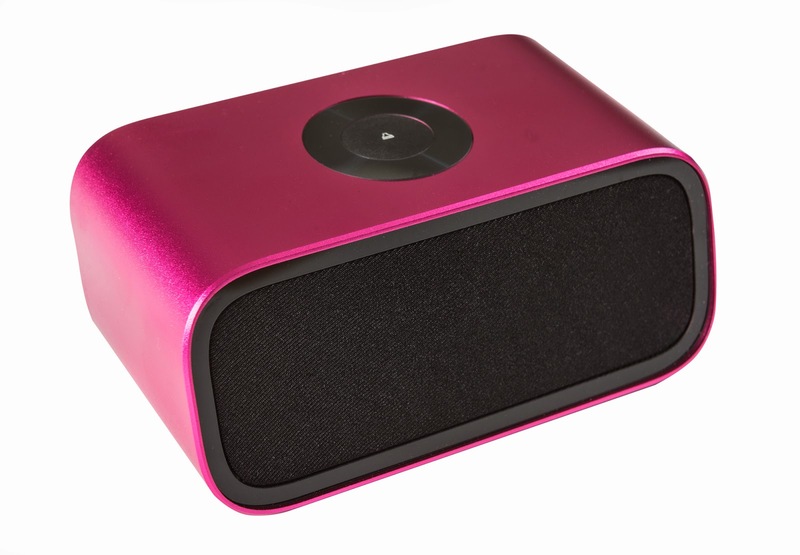 Although AcoustiPhase state that the Mini Cannon comes with two 2.5 Watt output speakers, we honestly think it sounds like more. Although the quality of sound with a device this small will never be anything to write a sonnet about, we were still very impressed by the depth of the music this wee thing threw out. The bass was rich (ish) and both highs and lows sounded good, even at higher volumes. You'll get about eight hours of constant playback from the on-board battery before you need to recharge - perfect for that lazy afternoon in the sun, or that barbecue at the bottom of the garden.